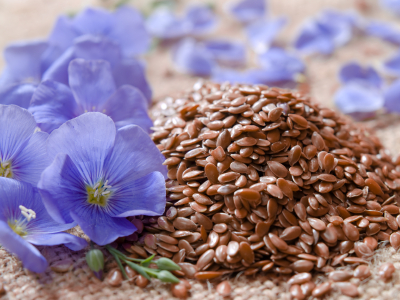 A new study just presented at the American Society for Nutrition’s annual meeting at Experimental Biology 2010 shows that consuming 150 milligrams – about three tablespoons – of flaxseed lignans daily decreases cholesterol in men by almost 10 percent within three months. PureMeal, a part of the 21 day LTP Medical Purification Program, includes flaxseed meal and is a convenient, tasty way to support purification and lower your cholesterol on a daily basis! This entry was posted on Friday, April 30th, 2010 at 9:50 am and is filed under cholesterol, Diet and Disease, heart disease, Latest Nutritional Research, Naturopathic Medicine, Nutritional Supplements and Disease. You can follow any responses to this entry through the RSS 2.0 feed. You can leave a response, or trackback from your own site.